Doesn’t the box look fun? The presentation had an upgrade too, with a revamped menu booklet and the contents wrapped under that gorgeous pink paper. 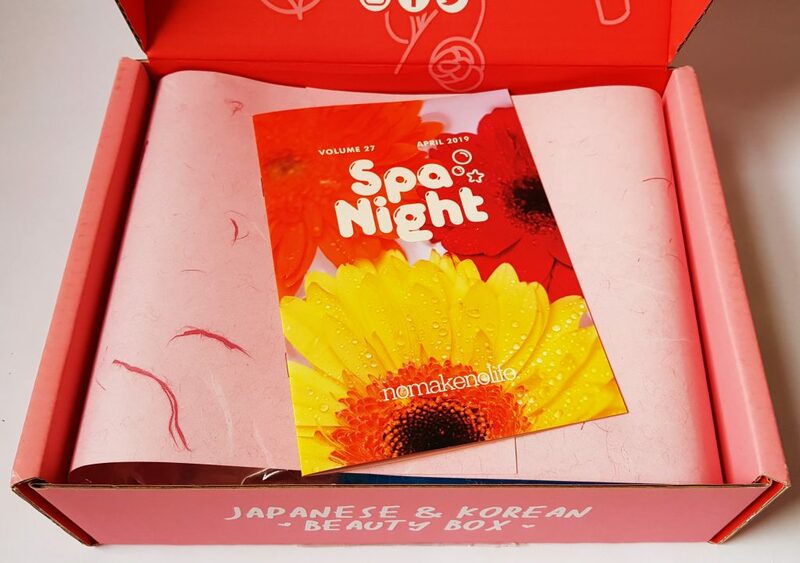 This month’s theme is Spa Night! I really like the sound of that. I could definitely use a spa night! 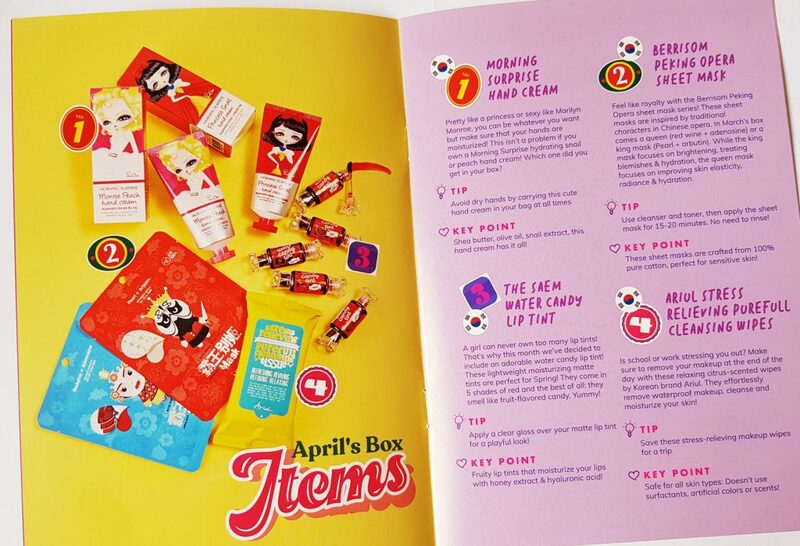 The menu booklet includes details of this month’s items. The first four are Korean. These are all from Japan. 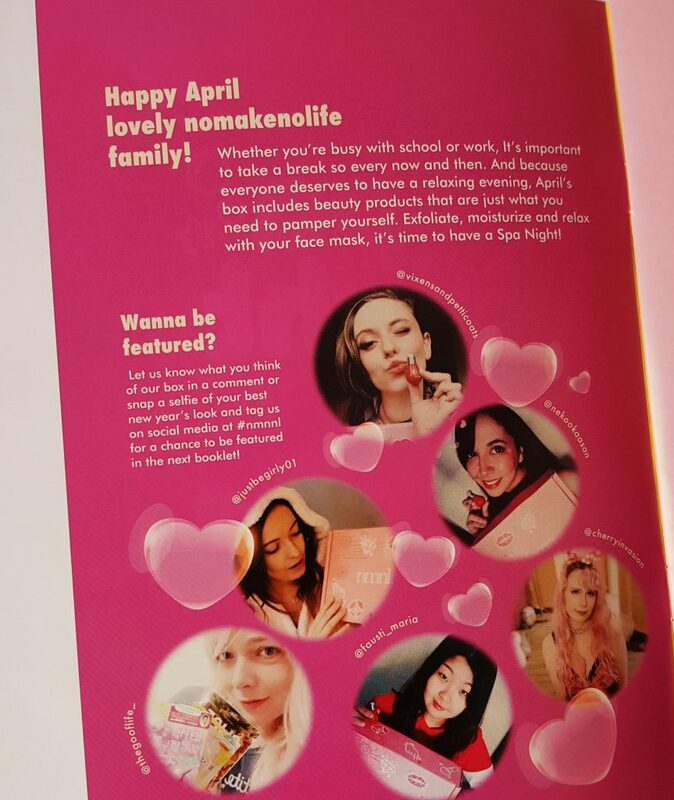 There’s also other fun things in the booklet, including makeup tips and information about Korean beauty culture. This Morning Surprise Princess Snail Hand Cream is one of the most unusual beauty products I’ve ever seen! 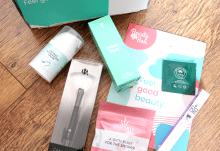 The other alternative in the box was the Monroe Peach Hand Cream. 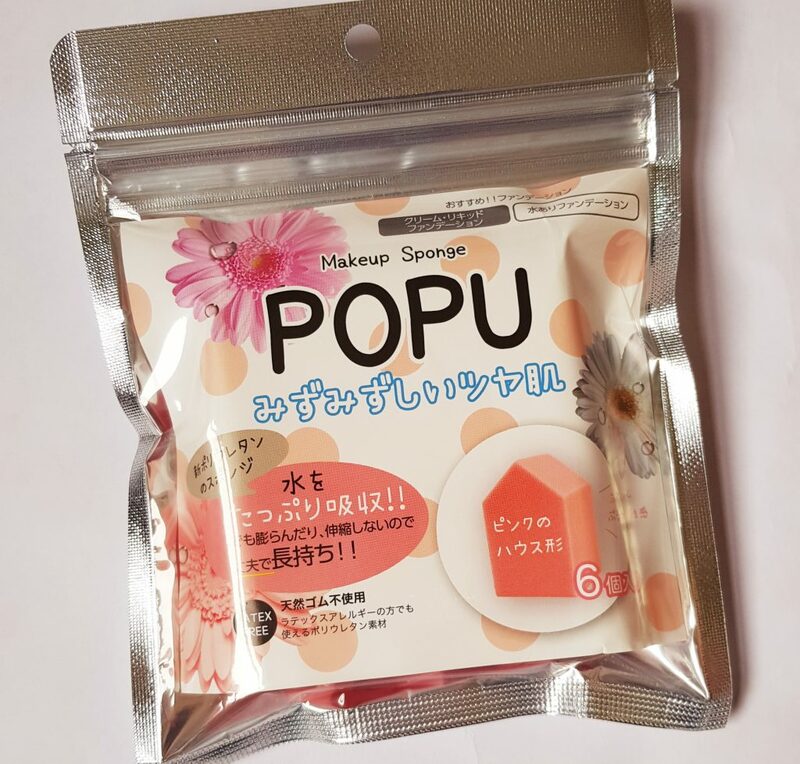 Apparently this product contains ‘snail extract’, and while I’ve never heard of this, google tells me that snails have been used in beauty products since the time of the Ancient Greeks. The snail part is apparently not the snails themselves, but something hey naturally produce. I’ve not actually tried this, because I’m allergic to mollusks. This is probably paranoia and it’s perfectly possible I would’t have a problem, but I’d rather not find out the hard way! 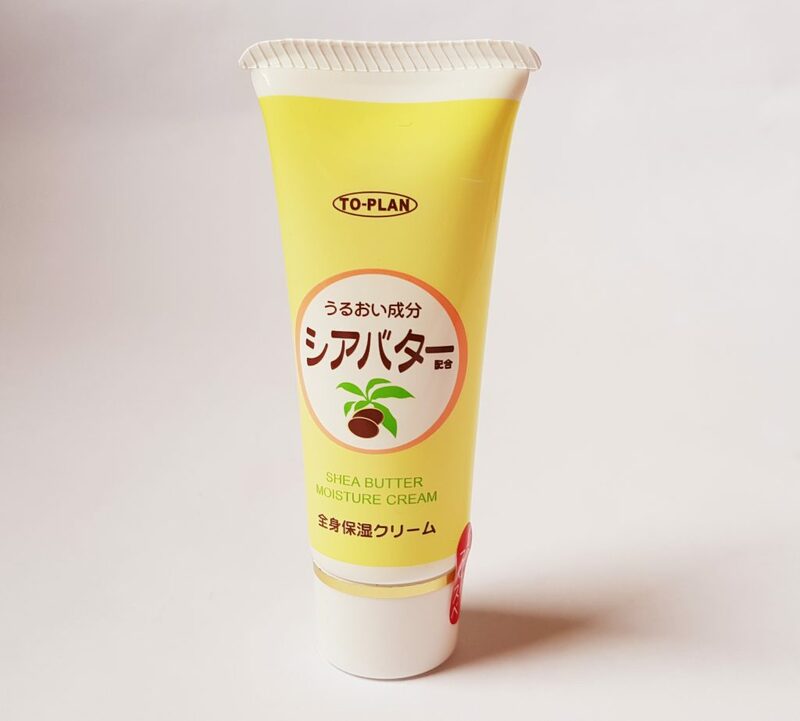 From what I can find, this product is pretty popular in Japan and Korea, and it has a reputation for smelling good and leaving your hands soft without being greasy. 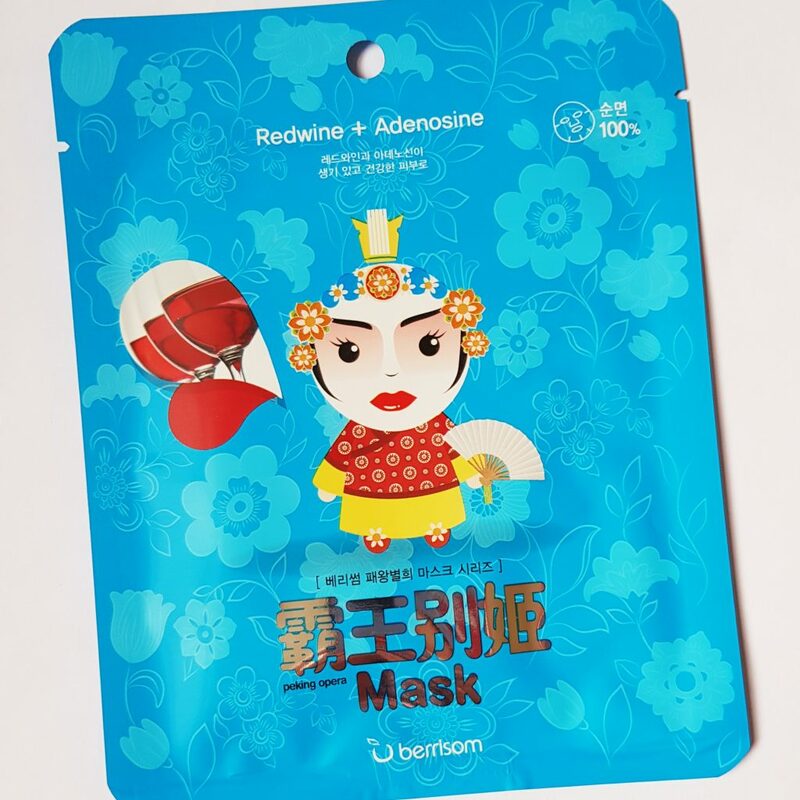 This month’s Sheet Mask is one of two Berrisom Peking Opera Sheet Masks. You’ll get either a King, containing pearl & arbutin for brightening the skin and tackling hydration and blemishes, or a Queen (above) which contains red wine and adenosine for elasticity, radiance, and hydration. This mask is 100% cotton, and an extra fun thing about it is that it has the pattern on the character on the front of the package! The Saem Water Candy Lip Tint is very kawaii! It’s a matte lip tint and comes in five different shades. Mine is Cherry, which is a pretty vibrant shade, and though it doesn’t last for ages it’s easy to reapply. It also smells fruity! This is a really useful item. Ariul Stress Relieving Purefull Cleansing Wipes are effective cleansing and makeup removal wipes with a little bit of aromatherapy to refresh and relax. They are impressively effective and absolutely perfect for travelling. I’d really like more of these! 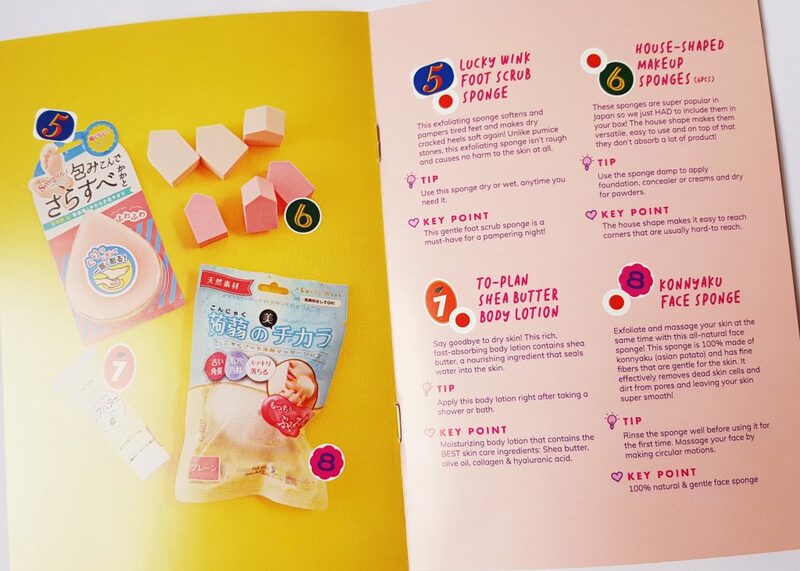 The Lucky Wink Foot Scrub Sponge will hep you get your feet in shape for summer! It’s not going to deal with serious hard skin buildup, but it’s very nice to deal with normal hard skin, and also to keep your feet soft after a pedicure. This is a generous amount of House-Shaped Makeup Sponges. Apparently the house shape is to make them easier to reach tricky areas. They’re nice and soft and not too absorbent. Body lotion is useful all year round, though it’s especially welcome in cold weather! To-Plan Shea Butter Body Lotion contains shea butter, olive oil, and collagen, and also smells pretty good! It’s a relatively small size, so would be handy for travel. 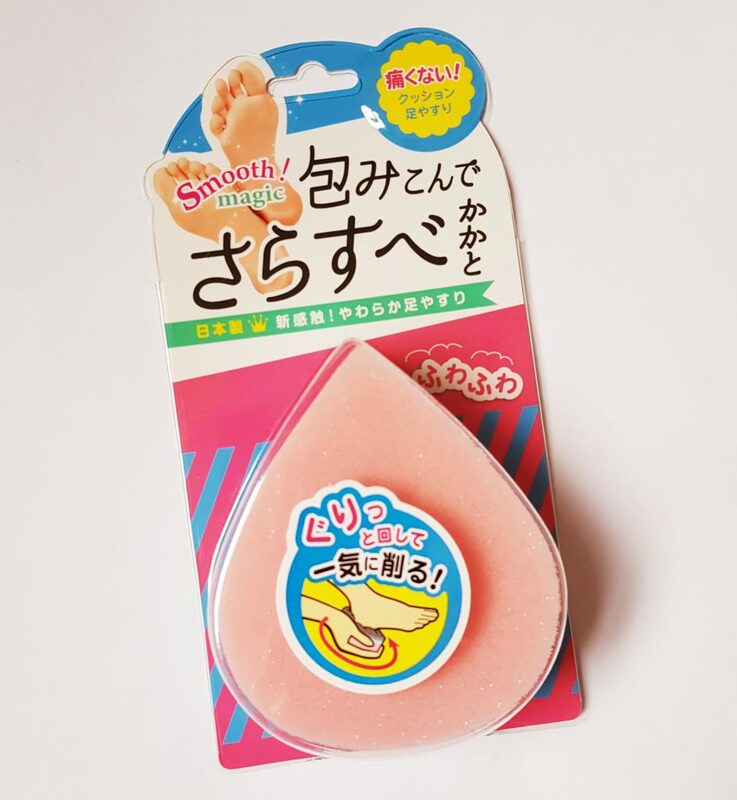 A Konnyaku Face Sponge is a great way to gently cleanse your face. 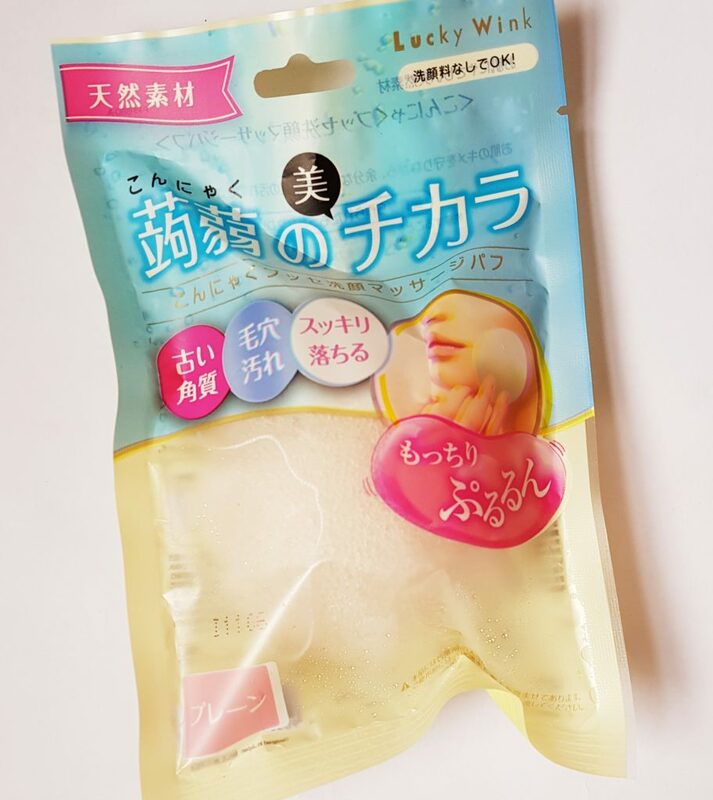 This particular sponge is make from konjac, which is 100% natural and made from vegetable fibres. It’s very soft so won’t scratch or damage the skin in any way. You can use it without a separate cleanser, though it’s best to remove makeup first. And because it’s a lovely natural product, when you’re finished with it you can put in on the compost heap! I think this month’s selection is very good. 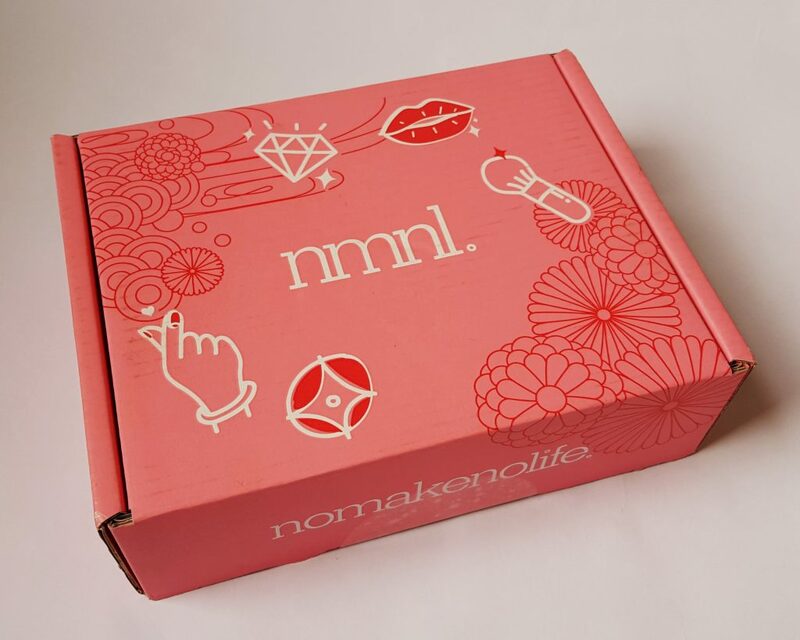 I’m particularly interested in the natural facial sponge and am really looking forward to using it regularly. Sheet masks are one of my favourite things, and I think the decorated versions add a little extra fun! The weather has been too bad for sandals, but it’s definitely time to start getting my fee ready for summer, so the foot sponger will get a lot of use. The only thing I’m not sure about is the hand cream. As it happens, I’m not going to use this one, as I explained above, but this is the third month in a row with hand cream, and there’s starting to be a bit of a backlog! Having said that, I think a lot of people use hand cream way more than me and so they may well get through ti faster than I do! I can imagine if your use it twice a day at least, a tube would barely last a month. 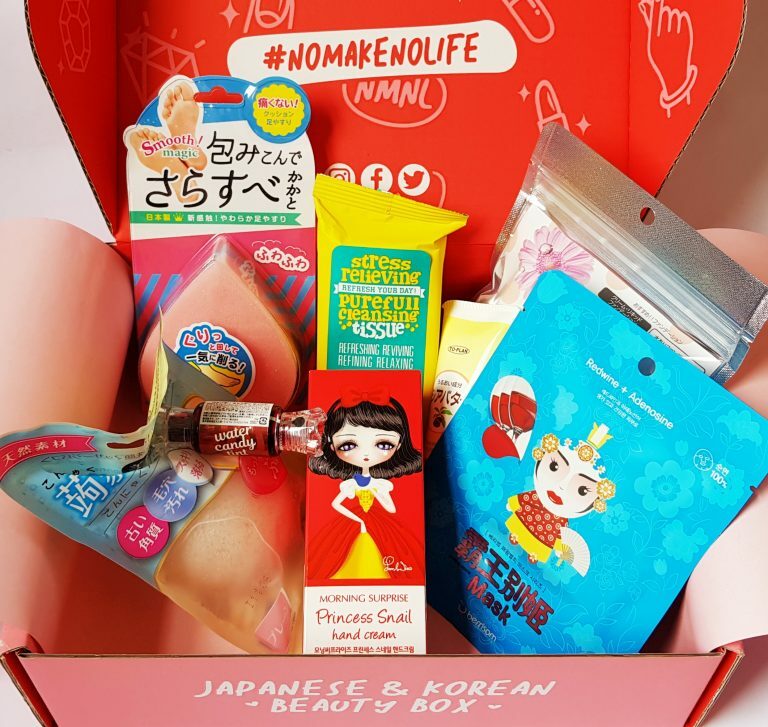 My favourite this month is definitely the cleansing wipes. They’re the perfect size to have in your bag when you’re traveling, and particularly useful for flying. If these appear in future boxes I definitely won’t be complaining at all! 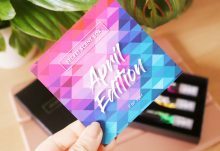 This month is great for body as well as skin care, with the package of wipes is one of the most useful items I've seen yet!